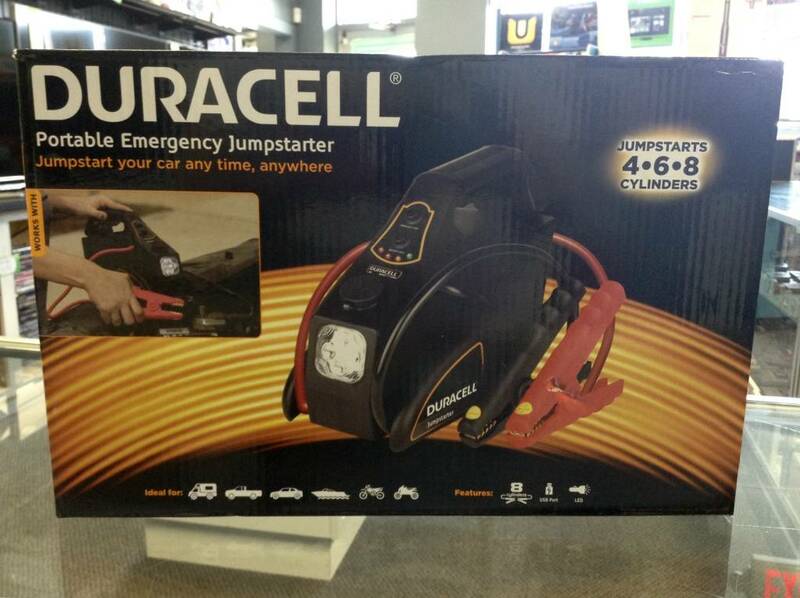 Never get stranded with a dead battery again! 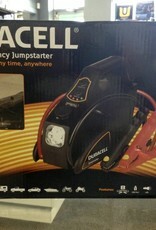 The Duracell Portable Emergency Jumpstater works with almost any truck, RV, car, boat, or bike battery, giving you the power to get yourself going again without any help. This unit even has 12V DC and USB 2.1A outlets, meaning you can charge any of your mobile devices such as your phone or tablet! There's also a built-in LED emergency light, making this a great asset for any traveler.